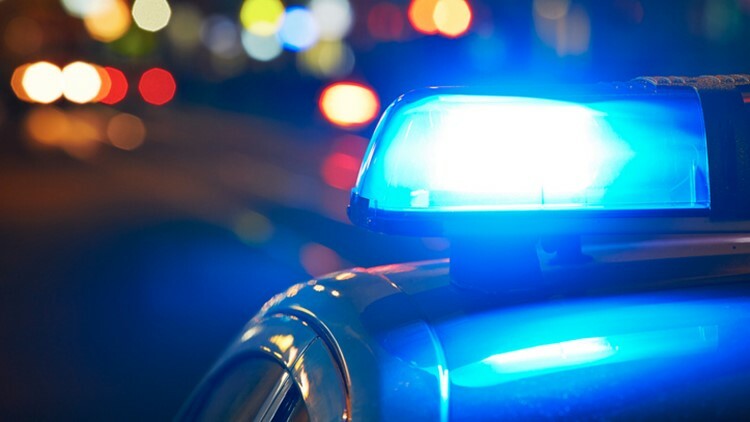 Police say the driver, 53-year-old Gabriel Stuart of Waterville was found dead at the scene, and that 29-year-old Tiffany Hulburt of Waterville and an infant were trapped in the vehicle and had to be extracted. WINSLOW (NEWS CENTER Maine) -- On Sunday a man was pronounced dead by Winslow Police after their car crashed on the Augusta Road. According to the release, all individuals were wearing seatbelts and that the infant was secured in a car seat. Hulburt and the infant were transported to Thayer Hospital with non-life threatening injuries. The infant was later transported to Maine Medical Center for non-life threatening injuries for precautions only. The crash is still under investigation by Winslow Police. Per state law, a blood sample was taken from Stuart and will be sent to the DHHS lab for analysis.